Four separate things that occurred within the last several months may be coincidences – maybe not. Friends’ dog, a German shepherd, perhaps chasing a deer, ran off one day during archery deer season, never to be seen again. A lot of hunters, indeed a lot of rural residents, won’t hesitate to kill a dog that’s running deer. A German shepherd, especially the missing one, somewhat resembles a coyote and a lot of hunters, and rural folk in general, also won’t hesitate to kill a coyote. The dog’s fate will probably never be known, but it isn’t hard to make an educated guess. 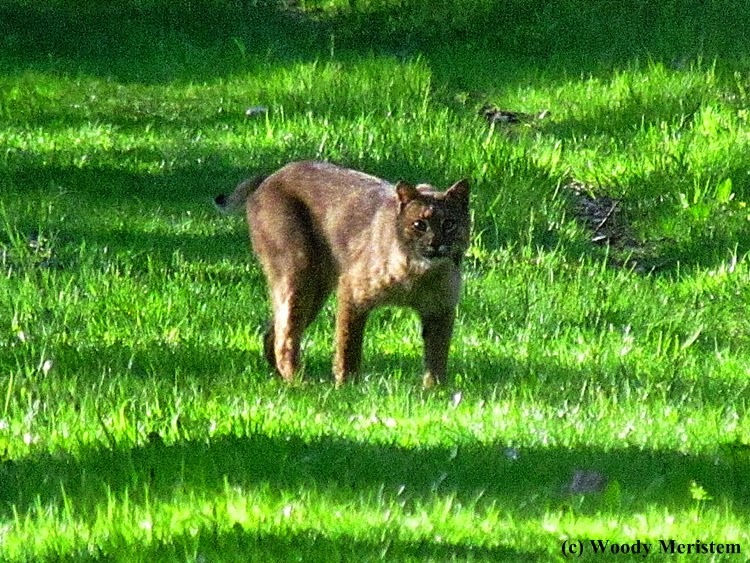 The Pennsylvania Game Commission recently announced that it would once again study the impact of predators on survival of young fawns, specifically predation by bears, coyotes, bobcats and fishers and its effects on fawn survival. 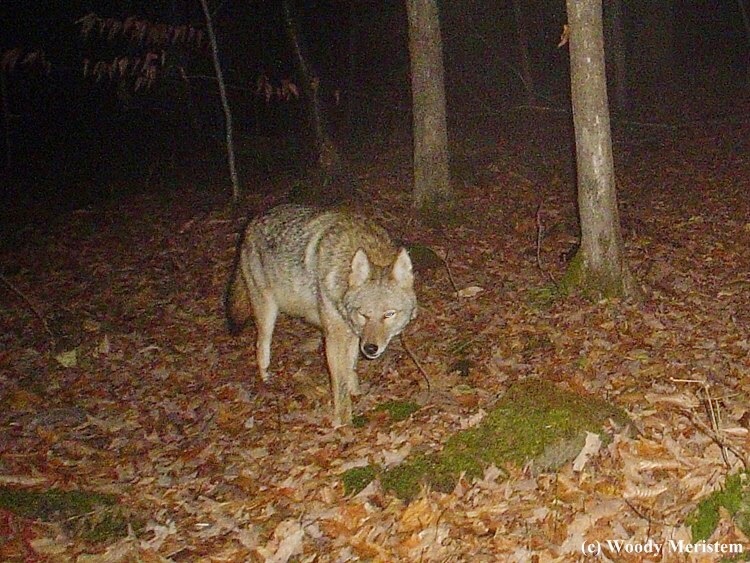 The study will also attempt to measure predator distribution and populations. Research on the impacts of predation on deer populations has been conducted across the country; much of that research has looked at the impact of predation on fawn survival. Research has been done in states as divergent as Maine and Texas, Idaho and South Carolina – and in Pennsylvania. Recently I read a book that noted a study conducted by the Vermont Fish and Wildlife Department. The study attempted to account for non-hunter related deer mortality from 1969 to 1985. 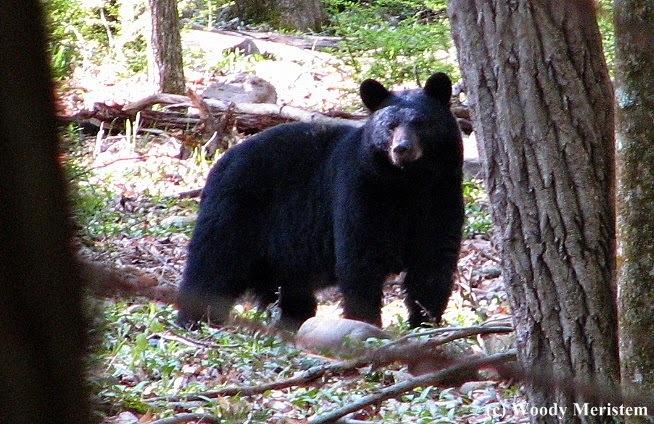 During that period Vermont had bear, coyote, bobcat and fisher populations. Although there was no information on how the numbers were collected and those numbers are suspect, the study concluded that vehicles accounted for about 75% of the deer mortality, followed by domestic dogs, with coyotes and bobcats far behind. A local paper had an article on coyotes by a columnist who writes from a hunter’s perspective. He cited studies that found increases in survival of young fawns following reduction in the populations of coyotes and other predators. What he ignored are studies that found while predator reduction increases early fawn survival rates it does not increase overall deer populations because deer die later in the year from causes other than predation. Does that survive to adulthood commonly live to between five and ten years of age and some survive to 18; they typically bear twin fawns each year – thus high rates of fawn mortality are to be expected and are even necessary to have a healthy population in balance with its food supply. When prey (white-tailed deer in this case) populations are low in relation to the carrying capacity of the available habitat it appears that predators can keep the prey population low. However, this is not the case in Pennsylvania where white-tailed deer populations have been at or above the habitat’s ability to sustain the deer herd for many years. It’s easy to use predation as a scapegoat for lack of hunting success – vehicle mortality, illegal hunting, domestic dogs, degraded habitat, changes in vegetation, weather and a host of other factors must be factored into the equation. Interesting post and I love the photos.. Cool shot of the Bear! It does not hurt to have natural predators around to control the deer population..Thank you for linking up and sharing your post. Have a great day!